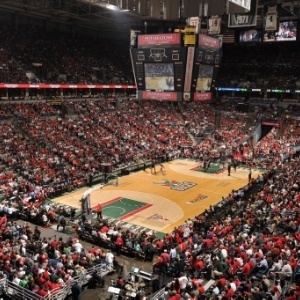 If big time sports is your thing, the Milwaukee area is a great place to be. 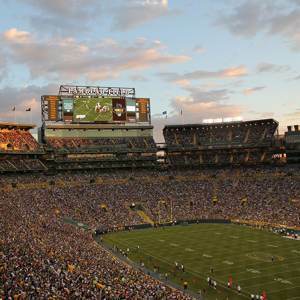 In the metro area you can catch major league baseball, NBA basketball, Division 1 college hoops, and, of course, football, led by our beloved Green Bay Packers and Wisconsin Badgers. Don't just think in terms of team sports, however. Check out Road America if you're into motor sports. If you want to see some of the world's best cross country skiers, take a couple hour drive north to watch (or participate in) the largest cross country ski marathon in North America. Put a trip to Green Bay and Lambeau on the top of your list. In season or off, there is nothing like it in professional sports. 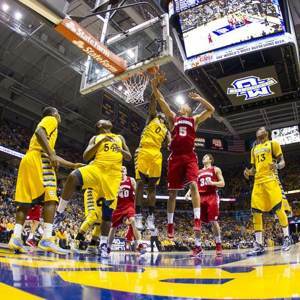 The Marquette Golden Eagles play at the Bradley Center. Also check out UW Milwaukee Panthers or take a drive west to Madison to see the UW Badgers. With an exciting young team, new ownership and a plan for a great new arena complex, NBA basketball is experiencing a renaissance in Milwaukee. The Milwaukee area is becoming accustomed to major championship golf. 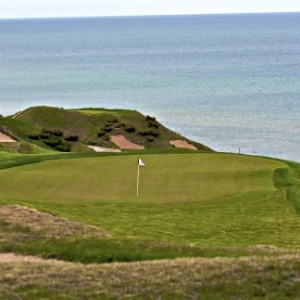 Upcoming events include the 2017 US Open at Erin Hills and the 2020 Ryder Cup at Whistling Straits. Catch a ballgame on a sunny summer afternoon, or on a chilly day in April with the roof closed. 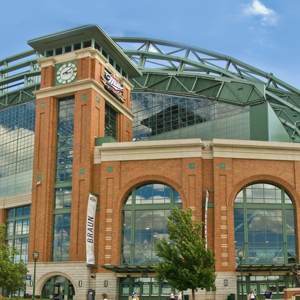 Baseball is always on at beautiful Miller Park. The AHL Admirals are one of the best sports entertainment deals around. If you've never experienced minor league hockey, you're in for a family friendly great time with the Ads.